Suri & Katie spotted at CBS studios on Friday, 19. 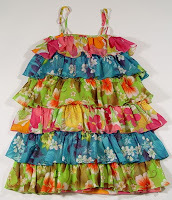 Suri is wearing Ruffle Flower Print Dress by Dolce Gabbana Junior. 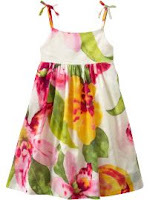 i cant find the exact picture, but this dress is a different print is available here. Thank to Natalia for the hint! and Suri is running around in her super cute custom-made flats by Roger Vivier, which she first wore on October 7th 2008. Suri & Katie spotted out & about in Los Angeles on Monday, 15. Suri is wearing Pointelle Sleeveless Dress in Rubber Ball Color by Splendid. 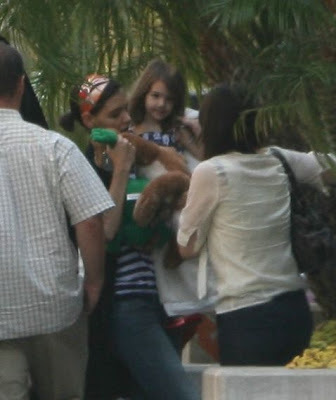 Suri gets carried in by her mom, Katie, who points the way into the studio in Los Angeles on Saturday, 13. 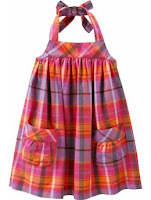 Suri is wearing Plaid Halter Dress from Sunset Collection by babyGAP. Suri & Katie visit the American Girl Place boutique in Los Angeles on Friday, 12. Suri is wearing Grey Patent Shoes by Polder, which she first wore on October 10th 2008. 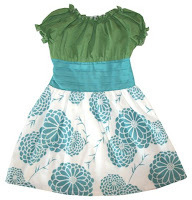 Suri is wearing Hana Dress in Green by Noko. Suri wore these ZOE Pink Ballerinas by Maloles Petite. Similar models by Maloles Petite are avilable at LFG. Exclusive to SCFB! Info on Suri's shoes availability! Huge THANKS to Mandee for this info! ZOE Pink Ballerinas style will be available exclusively in 1 or 2 weeks. This style was offered in advance to Katie Holmes for Suri, so that's why it is not yet available via any retailer. email LFG for to pre-order a pair ZOE Pink Ballerinas. This info was provided by Maloles Petite Representative. Thanks to ALL of you who voted on the WWIB poll! this week Suri wore 3 dresses from GAP... one of those dresses was worn earlier by another celebrity kid. 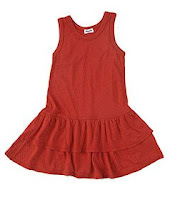 The dress in question is Asymmetrical Ruffle Dress in Orange from Sunset Collection by GAP. Alabama, daughter of 'Blink 182' Drummer Travis Barker, was spotted wearing this dress with black converse slip-ons, while out & about with family in Malibu on May 17th. 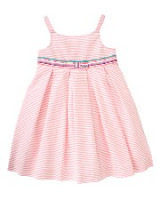 Suri wore this dres with ZOE Pink Ballerinas by Maloles Petite, while shopping at The Grove with Katie on May 31st. 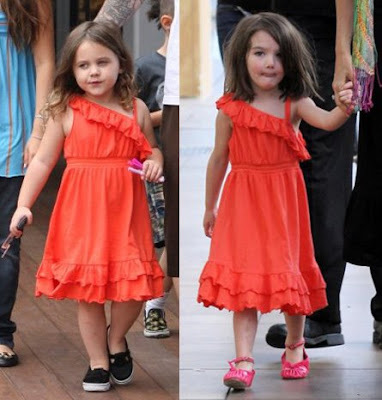 Suri's hair needs some proper care/haircut... Alabama's locks are so cute, but i am just not a fan of her black shoes. I love Suri's pink patent shoes, which perfectly follow this spring's orangeπnk trend, so she wins it for me. Exclusive to SCFB! Info on items purchased for Suri in Janie and Jack Boutique!!! Butterfly Leather Sandal in Coral from Butterfly Garden line. Suri wore these Open Toe Leather Leopard Sole Sandal by Dolce & Gabbana Junior, while visiting the Smithsonian National Air and Space Museum in Washington D.C. on May 23rd 2009. 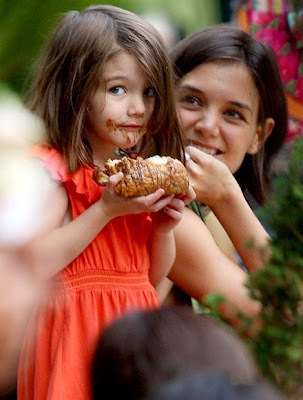 Suri and Katie were spotted at The Grove on Sunday, 31. Ladies indulged in sweet treats and shopping! I soooo wish that in this Janie and Jack bag are some cute outfits from JJ new Santorini Island Collection - its TDF!!! Suri is wearing Asymmetrical Ruffle Dress in Orange from Sunset Collection by GAP.